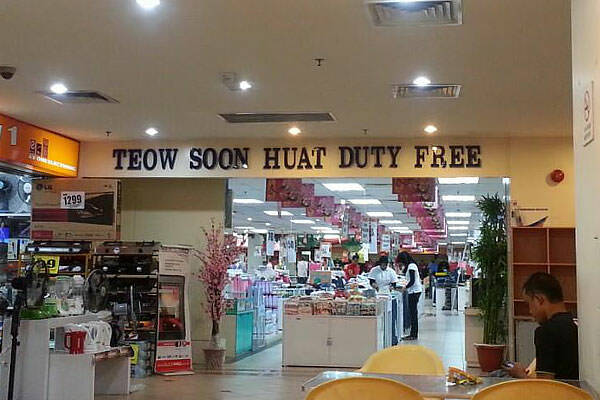 Teow Soon Huat, a popular shopping venue along the Padang Matsirat area, is a massive duty-free shopping centre with 60 outlets, 12 eateries and a supermarket. 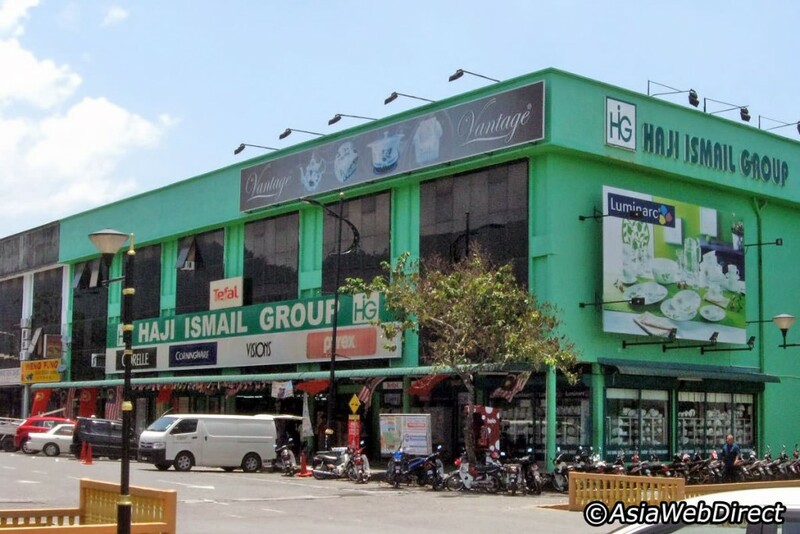 Shoppers can find specially priced household commodities, a wide variety of apparel, luggage and bags, groceries, Best of all, Teow Soon Huat also offers daily discounts of up to 70% off the original retail prices. 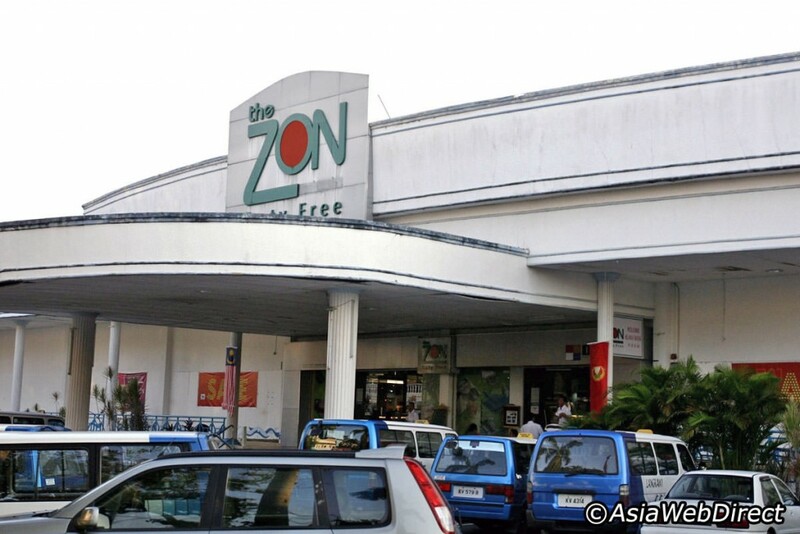 The Zon Shopping Paradise is a duty-free shopping complex situated on the southern end of Pantai Cenang. 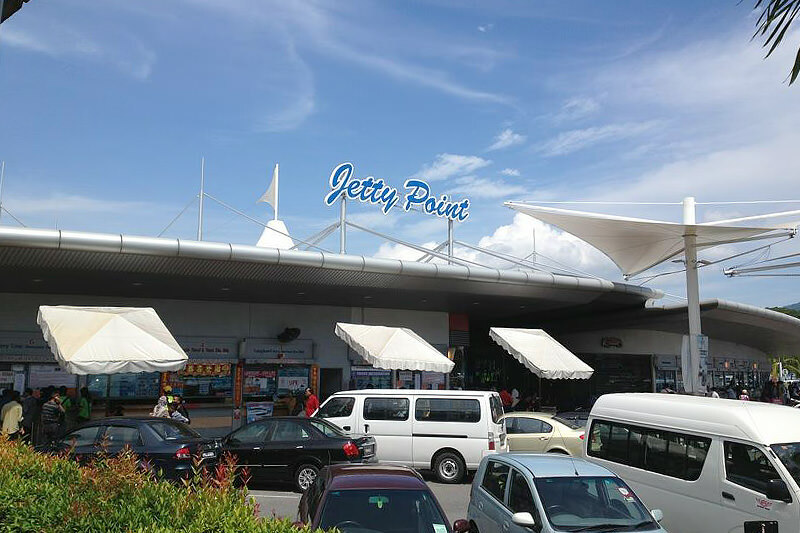 In addition to some of the cheapest chocolates, perfumes in Langkawi, The Zon Shopping Paradise also house cosmetics, gift and souvenir items, clothing, jewellery, stationery items, watches, as well as branded sunglasses, luggage and bags. A two-storey shopping complex in Pantai Cenang, Cenang Mall houses a pharmacy, supermarket, as well as several restaurants and local retail outlets. 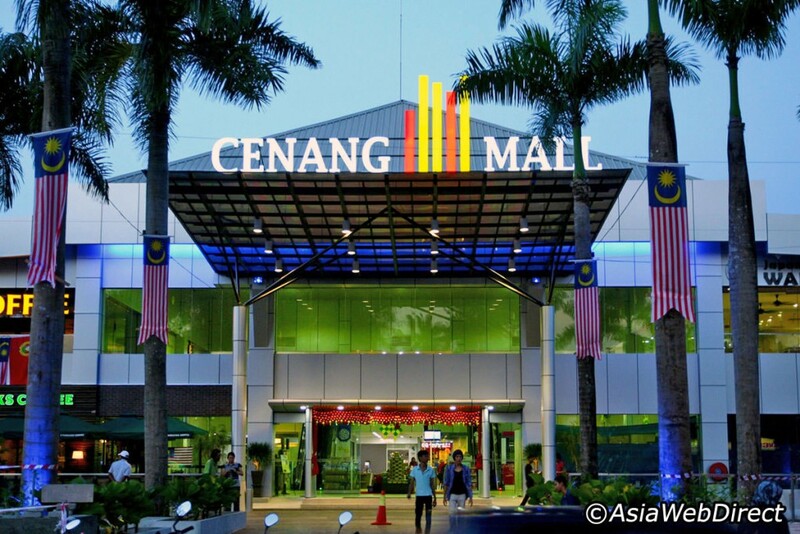 It is comparably less frequented compared to the countless souvenir stores and duty-free complexes in the vicinity, but Cenang Mall is perfect for those who prefer a more comfortable shopping experience during Langkawi’s rather scorching afternoons. The Atma Alam Batik Village is a batik textile factory, and art gallery which showcases exquisite batik prints and a wide array of cultural works. Atma Alam Batik Village also houses a large retail outlet which offers an extensive range of batik apparel, songket and batik fabrics, original oil paintings, bags, purses, handmade crafts for sale. 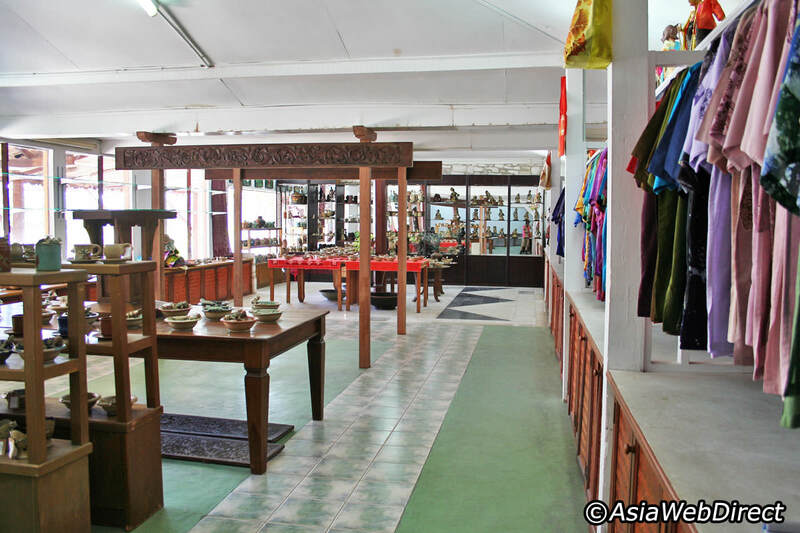 Atma Alam Batik Village is the perfect place to pick up some traditional Malaysian items for souvenirs or personal mementos of your time in Langkawi. 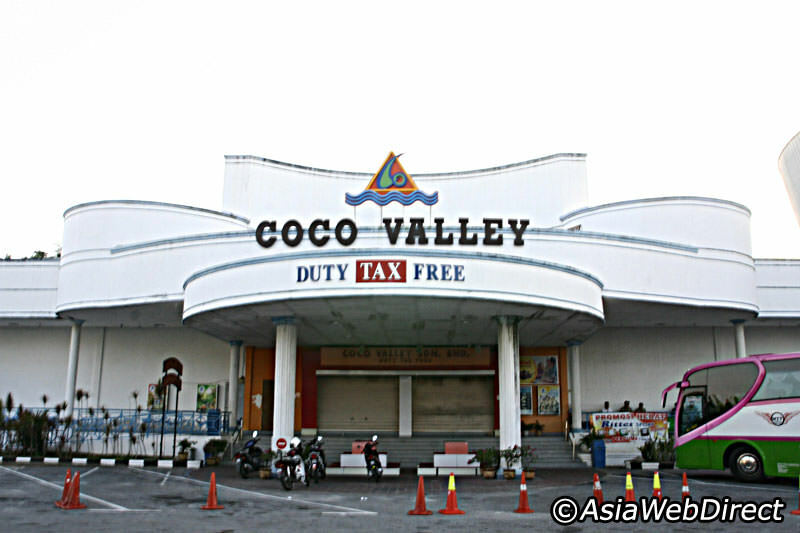 Located beside Underwater World Langkawi, Coco Valley stocks a dizzying assortment of cocoa products . Best of all, Langkawi’s duty-free policy means that chocolates sold here are considerably cheaper than most places in the country. Coco Valley stocks major chocolate brands from most parts of the world, making it a one-stop shop (or paradise) for unapologetic chocolate lovers. 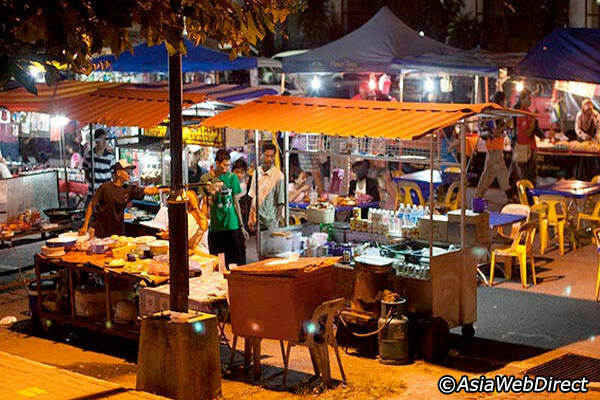 The Thursday Temoyong Night Market is one of the island’s most popular street bazaars. It is a lively affair filled with local delights, fresh produce, clothes, trinkets, watches, sunglasses, wallets and handbags, paintings, and many other knick-knacks. Well-frequented by foreigners and locals alike, the Temoyong Night Market is undeniably one of Langkawi Island’s most popular shopping paradises. السوق الليلي تيمويونق هو واحد من البازارات الأكثر شعبية. يوجد فيه المنتجات المحلية، الفواكه والخضروات الطازجة والملابس والحلي والساعات والنظارات الشمسية، ومحافظ وحقائب اليد، واللوحات، وغيرها يتردد بشكل جيد من قبل الأجانب والمحليين على حد سواء، والسوق الليلي تيمويونق هو بلا شك واحدة من جنات التسوق الأكثر شعبية في جزيرة لانكاوي. 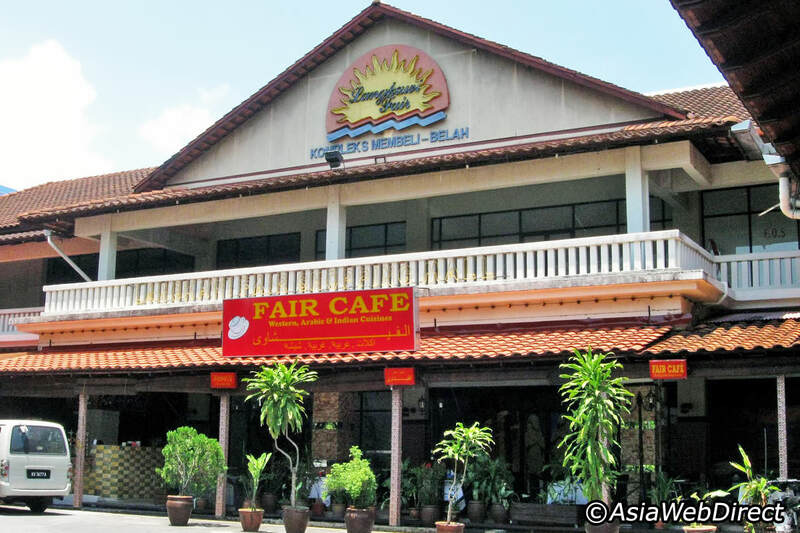 Langkawi Fair Shopping Mall is a one-stop establishment with several fast food outlets, a food court, money changers and an information counter for tourists in Kuah. 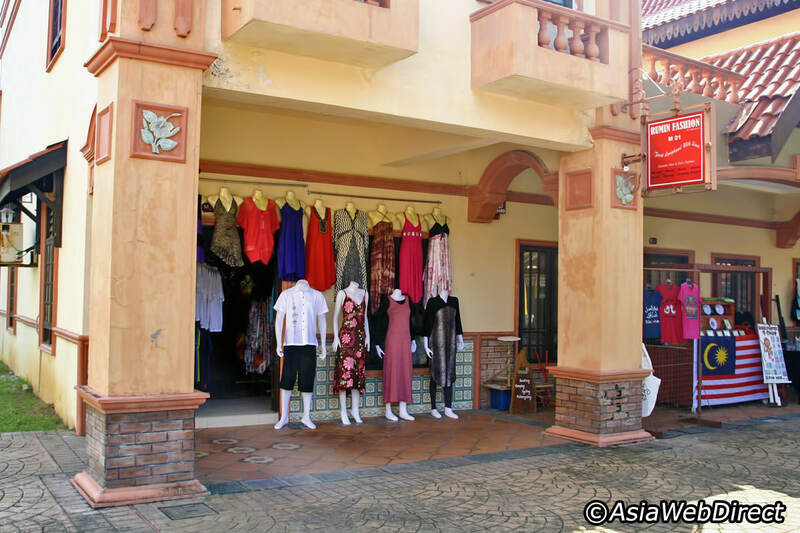 Similar to most duty-free shopping complexes on the island, visitors can get a variety of items here including electronic items, apparels, cosmetics, perfume, leather products, sportswear, accessories, confectioneries. Perniagaan Haji Ismail Group Sdn. Bhd. While Perniagaan Haji Ismail Group Sdn. Bhd. offers a selection of kitchenware, apparels, bags and luggage at duty-free prices, it is more renowned for its vast array of confectionary products. Visitors can find chocolates from well-loved brands such as Hershey’s, Cadbury’s, Ritter Sports, and Toblerone which are sold at very attractive prices. Langkawi Geopark Enterprise, located next to the Langkawi Cable Car ticket booth, is a great place to purchase kitsch souvenirs as well as genuine batik apparel. Offering a wide range of trendy apparel, beach wear, beach toys, optical wear and souvenirs, the air-conditioned retail store is also a welcoming reprieve from the often scorching afternoon heat.